http://www.westernforce.com.au/memberships New recruit, Akihito Yamada, has arrived in Perth and has been straight into training. Hear about his first at the Force. Meet new recruit, Albert Nikoro. 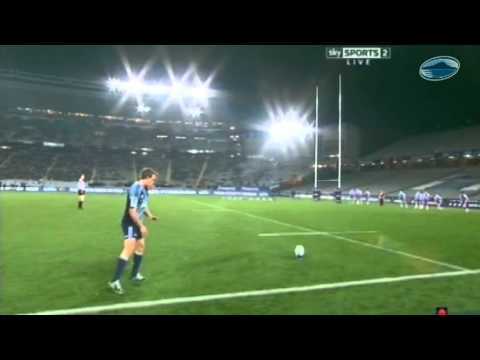 Hailing from Auckland, New Zealand, the young fullback has a monster kick, kicking penalties from 59 meters.He will be a handy addition to the Force team next season. Are you the Force's 'Ultimate Fan'? - Are you the Force's 'Ultimate Fan'? 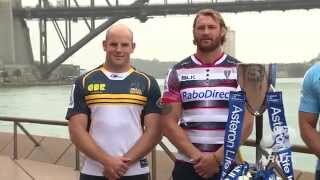 We spoke to the leaders and coaches of all five Australian conference Super Rugby teams at the the launch today. See what they had to say ahead of an exciting season! 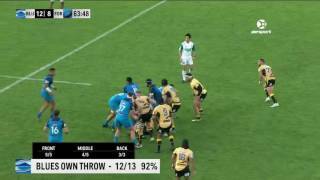 Western Force debutant Rory Walton speaks to Western Force TV in the sheds after the Force's gutsy win against the Crusaders at nib Stadium. 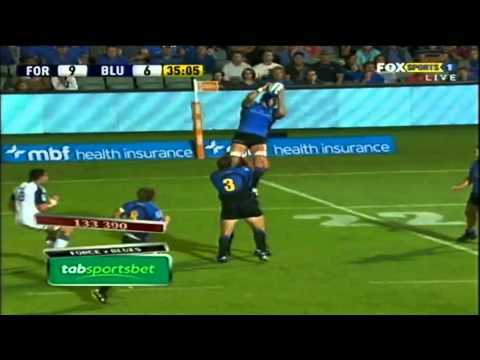 For those new to Super Rugby, here's our 2014 preview for the Western Force out of Perth, Australia. 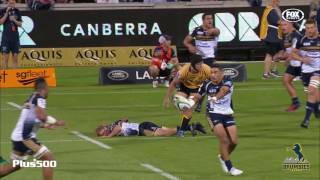 Super Rugby kicks off on Fox Sports, February 16 and Rugby HQ on the 20th of February in Australia. Post match interview with Nick Cummins on sky sport nz after the win against the Highlanders. 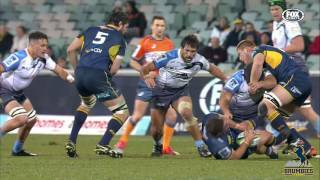 Video highlights of the Blues' 22-all draw with the Western Force on Sunday March 13 at nib Stadium in Perth. http://www.westernforce.com.au/memberships Marcel Brache was happy with the win over the Brumbies on Friday but says the team will now be firmly focusing on the challenge of next weeks game against the Asia Pacific Dragons. 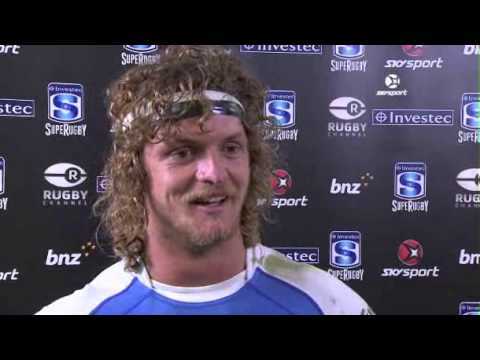 Richard Brown will play his 50th game for the Emirates Western Force against the Blues on Saturday 12 March. Congratulations Brownie!